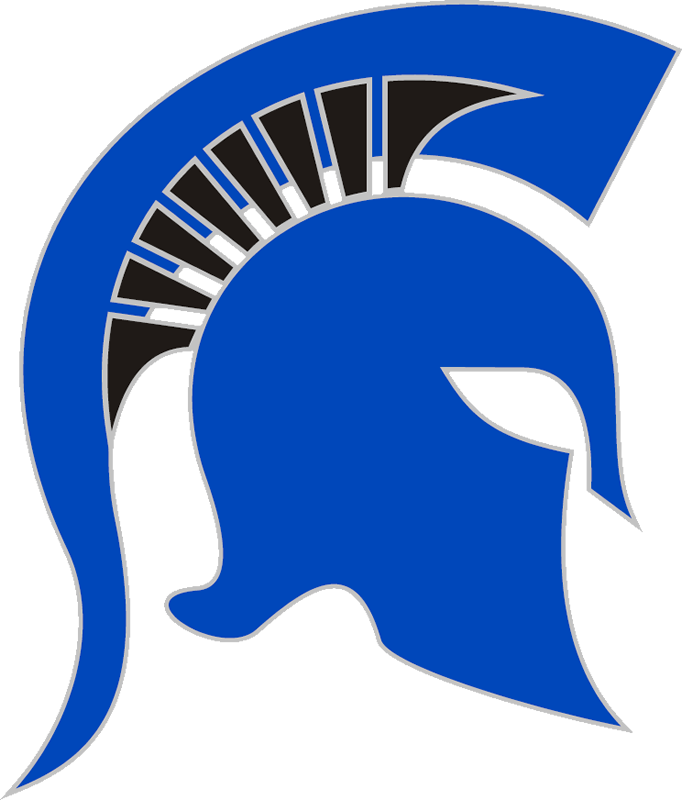 Spartans News · Oct 19 Spartan Tennis moves past Arlington Heights in their first round of the playoffs! Spartan Boys and Girls Tennis teams continue their successful season as they move past Arlington Heights HS 10-1 in their postseason bi-district match improving the overall season’s record to 7-3. Teams are ready to face Colleyville Heritage HS in the area match on Saturday at 9 am at the Mansfield Lake Ridge tennis courts.